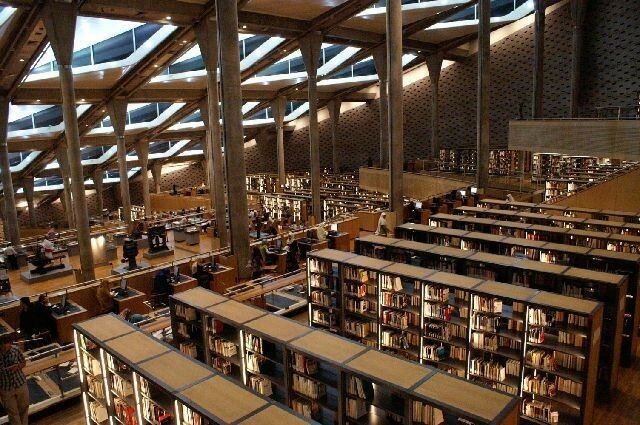 Despite the fact that I’m currently an Austin Public Library fine delinquent, my love affair with libraries dies hard. I occasionally abuse our love by, say, waiting a good few months to return books, but there’s always a quiet, cool place of solitude and a seductively musty smell waiting. 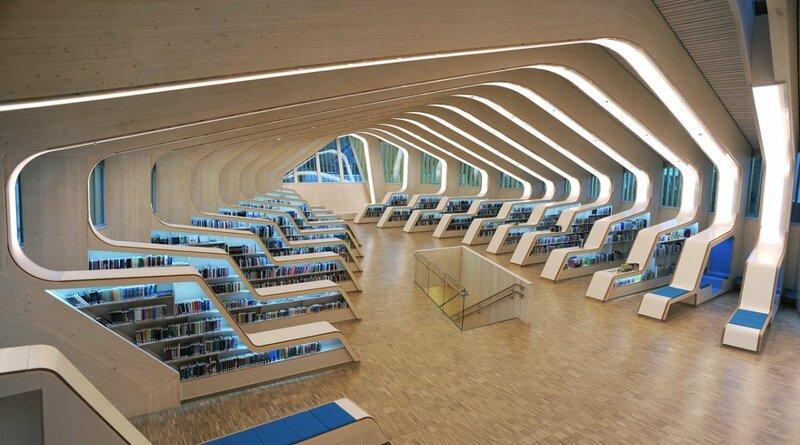 The great thing is that public libraries are typically really beautiful spaces, whether historic (see: New York Public Library) or modern (see: this space in Norway). 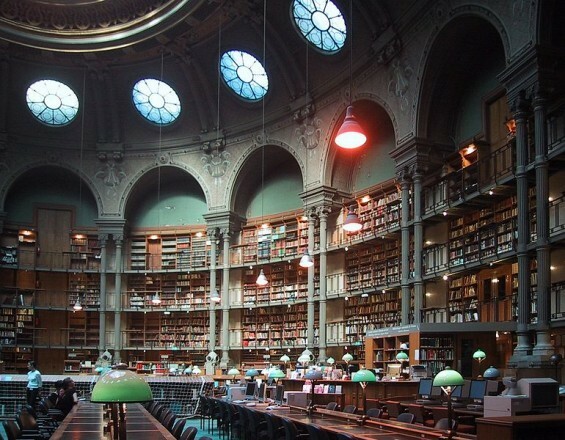 Recently, I found a Flavorwire list of the 25 Most Beautiful Public Libraries. 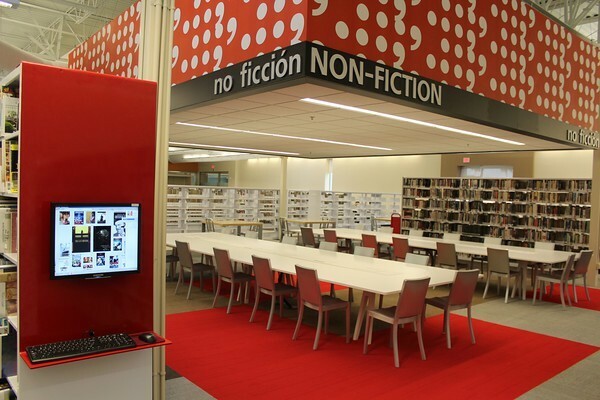 My hometown of McAllen, TX (at the very tip of the state) made national news last year for renovating an old Wal-Mart into an airy community space.